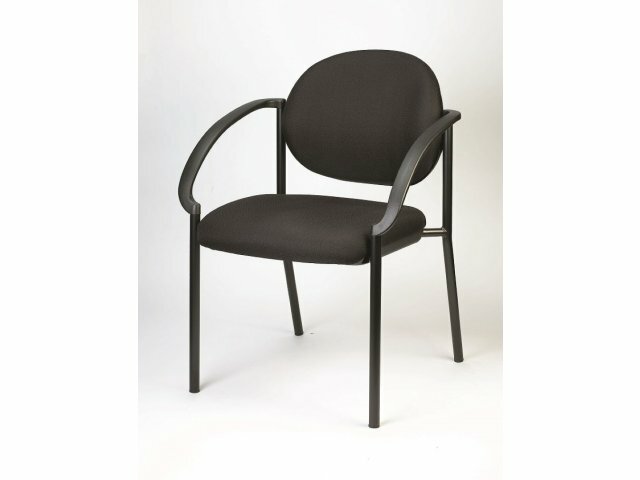 These stacking guest chairs from Eurotech offer you sophisticated style, convenience and durability. 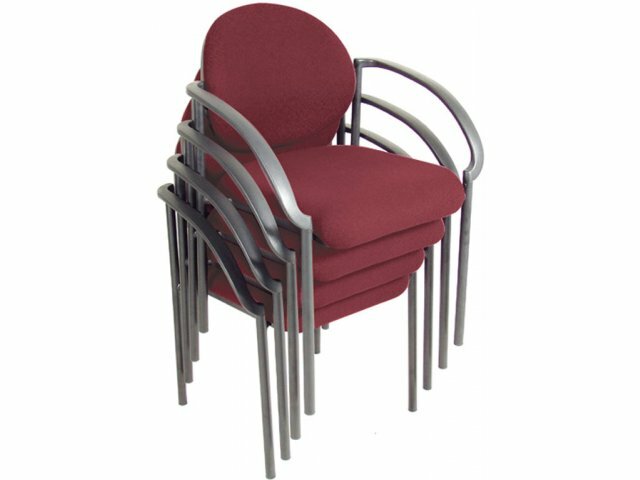 The graceful, curved lines of these reception chairs create a look that will blend with any office design, from the classic to the contemporary. All-steel frames provide extra-strength and durability over time. 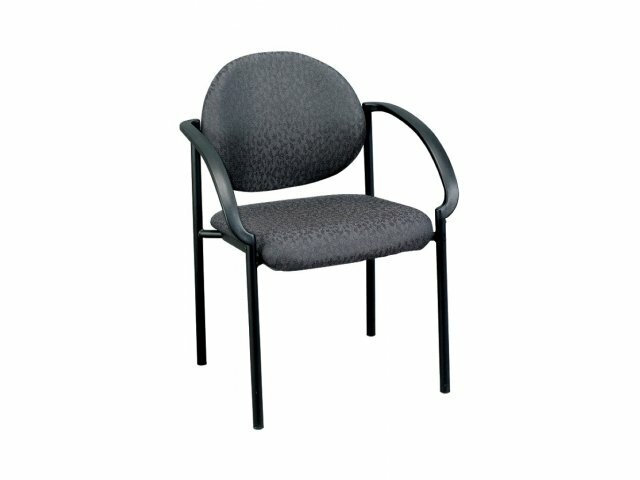 Stackable to 5 high, these guest chairs are easy to store. 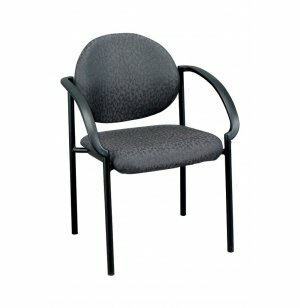 Available in a choice of quality fabric upholsteries. Attractive: Gracefully curved arms create a look that blends with either classic or contemporary dÃ©cor. Durable: All-steel frames provide superior strength. Classic Colors: Available in a classic choice of quality fabric upholsteries.